The Chamber of Commerce idea is a concept found only where private and free enterprise exist. The Chamber of Commerce, as a voluntary institution in the United States, is eight years older than the Declaration of Independence. The New York State Chamber of Commerce, the first in America, was organized in 1768, and five years later, the first local Chamber of Commerce was formed in Charleston, South Carolina. 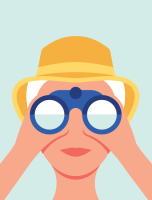 In over 200 years, the Chamber of Commerce has grown from a single purpose federation of traders who organized to promote trade and cut costs by cooperating in certain operations, to a broad based community development association which believes that when men and women of high purpose work together unselfishly on problems which they have in common, progress will result. The Seaside Chamber of Commerce is a voluntary organization of business and professional men and women who have joined together for the purpose of promoting the civic, tourism and commercial entities in our community. The area’s economic well being is directly related to the caliber of work performed by the Chamber. That is why we seek to have a major impact on business, income and future growth of Seaside. The Chamber is a non-profit organization through which the volunteer manpower of the community works effectively to make Seaside a better place to live, raise a family, work and earn a profit. The Board of Directors is the policy making body of the Seaside Chamber of Commerce. They are elected annually by the membership for a three-year rotating term. Your Membership Investment supports a large percentage of the programs operated by the Seaside Chamber of Commerce. Your investment funds legislative lobbying to promote a favorable business climate; programs that broaden your business contacts and opportunities; and programs that enhance your leadership skills and contribute to community planning and development. Your Chamber Membership benefits everyone in Seaside and Clatsop County, most especially YOU. The official mission of the Seaside Chamber of Commerce is to promote our members and enhance the economic base. We encourage the development of new business, while ensuring an attractive, prosperous and healthy environment for the community and its citizens. 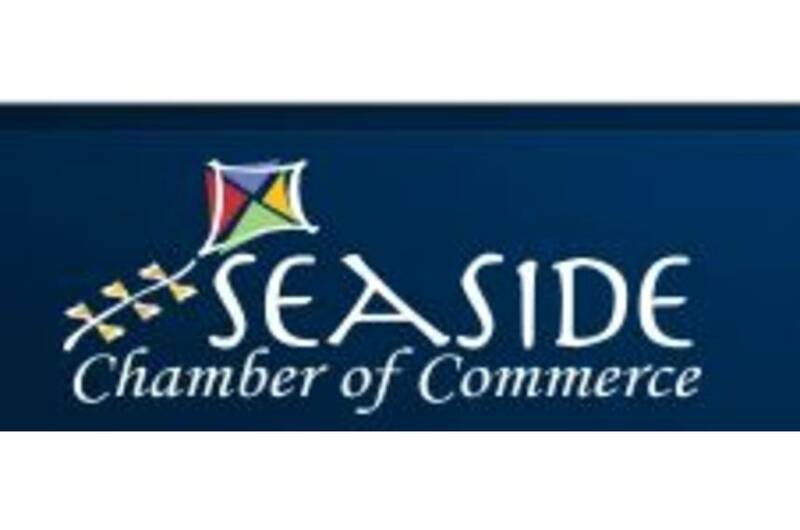 The Seaside Chamber promotes its members while enhancing the community.